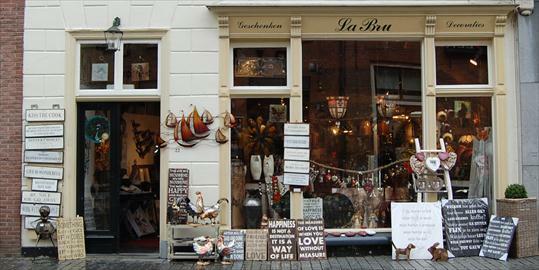 Shopping in Bergen op Zoom, Centrum. 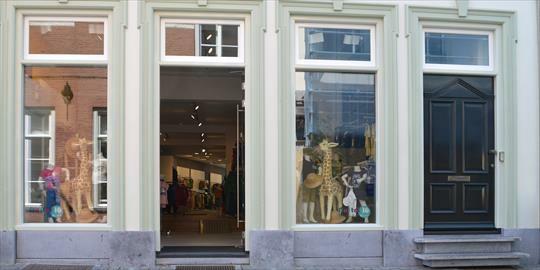 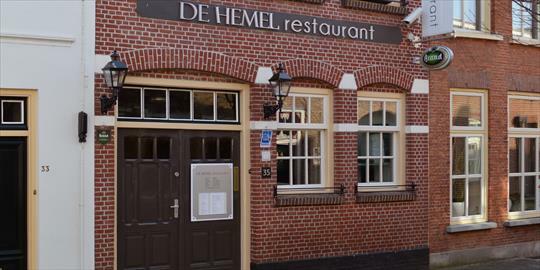 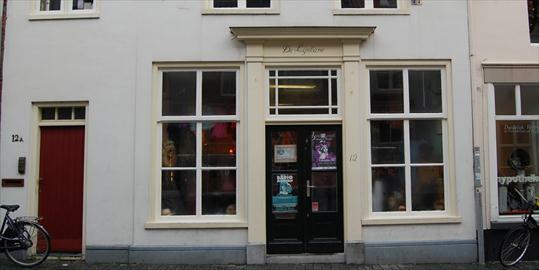 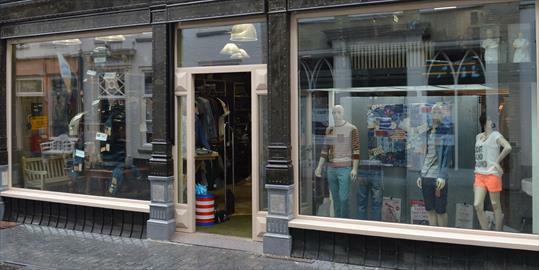 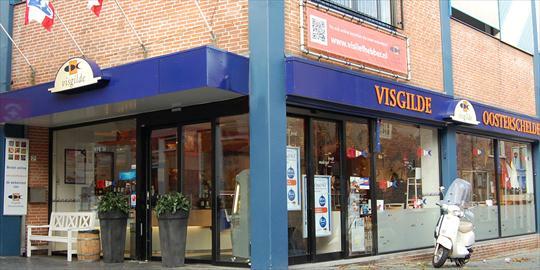 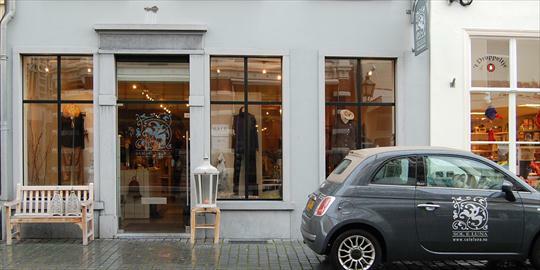 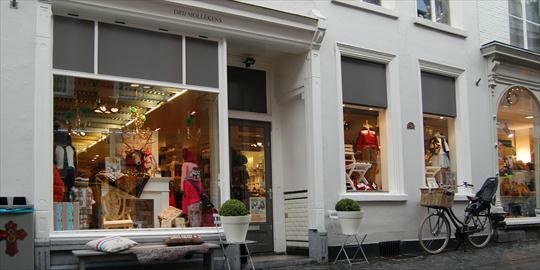 Where to shop in Bergen op Zoom? 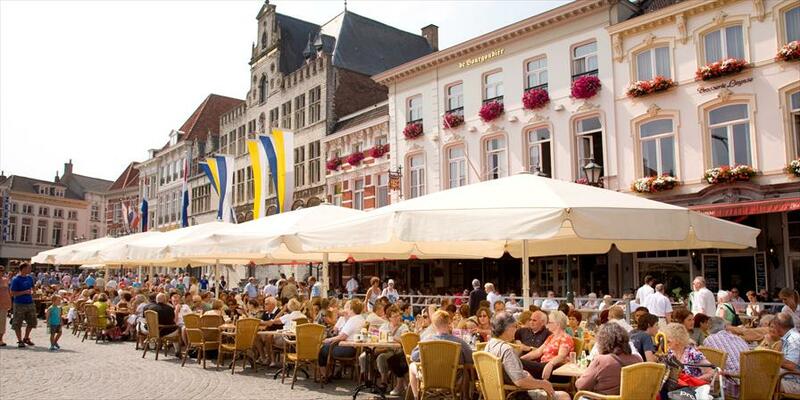 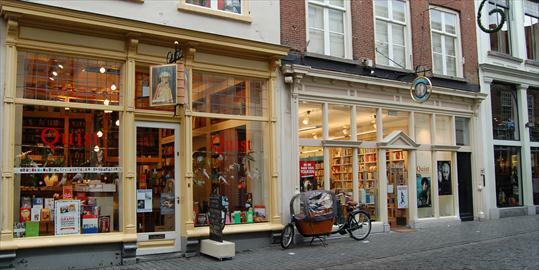 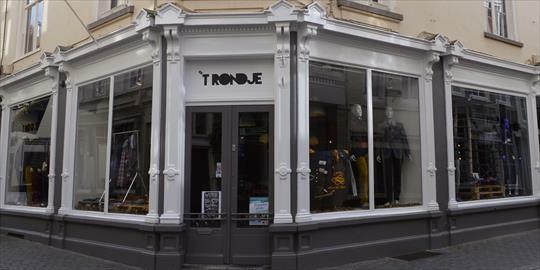 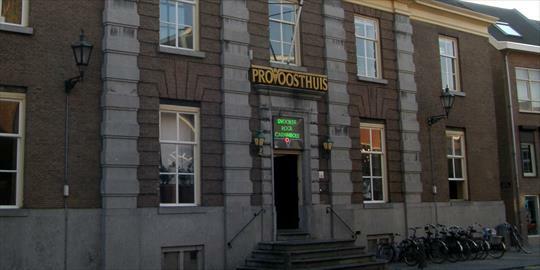 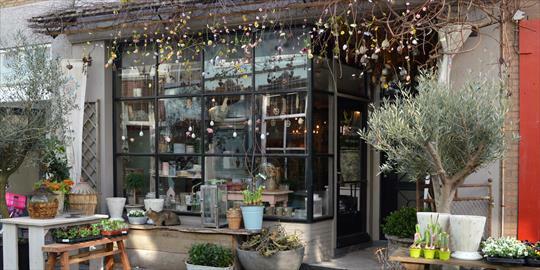 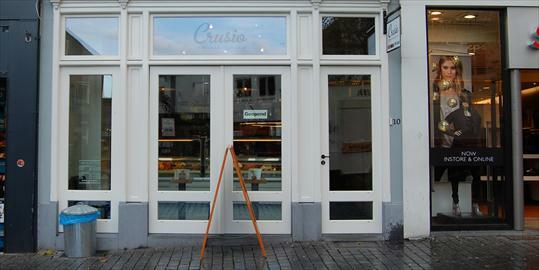 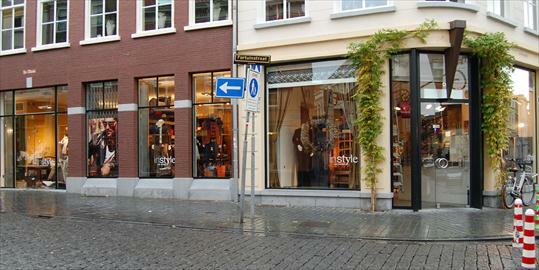 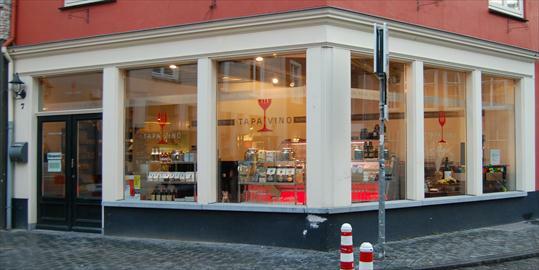 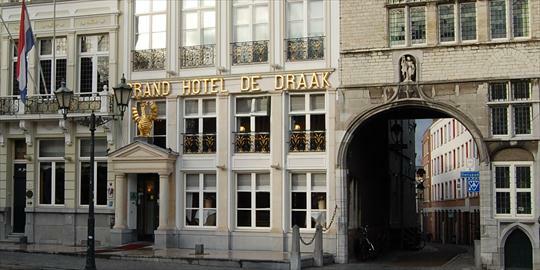 The best shopping streets are the Fortuinstraat, Kremerstraat and Kortemeesstraat. 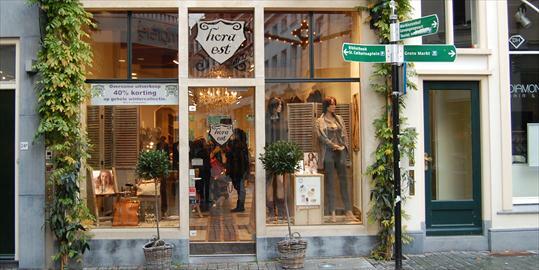 Have a look at the selection we made for you.